Well insulated garage doors can help to minimize heat loss in houses with integral garages and are especially important for those who use their garage as a workshop or somewhere to hang out and watch TV during the colder months of the year. 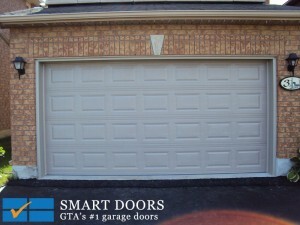 Whether you have converted your garage to serve as extra living space or you only use it to keep your car safe at night, you will find a wide range of insulated doors for sale in Toronto that are designed to fit all popular sizes of residential garages in Vaughan, Richmond Hill and the rest of the Greater Toronto Area. You will also find a number of suppliers, such as ourselves, who can supply and install custom garage doors in local properties at very appealing prices. The selection on offer can make choosing the right door a difficult task, especially as the insulating properties of each door are not as easy to judge as you might expect. The energy performance of garage doors is supposedly reflected by the R value they are assigned but in reality, this is not always the case. There are a couple of very good reasons that it is a bad idea to judge the insulating properties of garage doors on their R value alone, the most important of which we have outlined below for your convenience. R Values Are Only Measured in One Particular Spot – Manufacturers choose the best performing part of a door to measure the R value and this is the number they use in their advertising. The spot they use is always the centre of one of the door panels, ensuring that the resulting value is as high as it can possibly be. Unfortunately, this value does not reflect the insulating properties of the door as a whole and for this reason, you should not use R values to identify models with the best garage door insulation currently available. R Values Do Not Take Account of Drafts – Gaps in between door panels due to poor quality control during the manufacturing process and gaps in between door assemblies and the door frames of the garages in which they are fitted allow cold air from the outside to come inside. Such air leaks obviously detract from the overall insulating performance of the doors in question. Even if a particular model features first-class garage door insulation in its core, its performance will be suboptimal in the event that air leaks prove to be a major problem.  Whether you live near to our base in Vaughan, in neighbouring Richmond Hill, or on the other side of the GTA, you can always rely on us to tell the truth, the whole truth and nothing but the truth when it comes to garage door insulation. 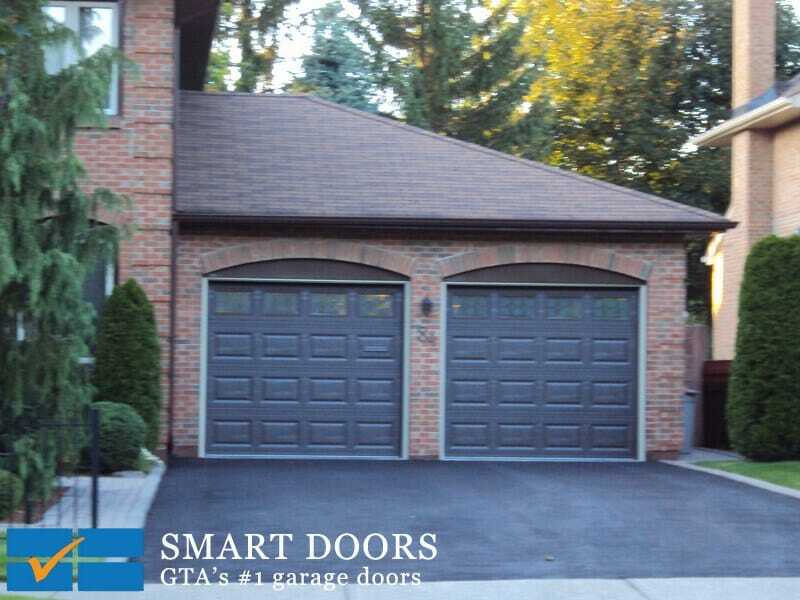 Dealing with a local company such as Smart Doors ensures that you have access to relevant, expert knowledge that has been accumulated through the fitting and servicing of garage doors in the area where you live. If you have any questions about garage doors that you would like to put to our resident experts, please feel free to call during business hours. Alternatively, send us an email and we will call you back at a convenient time.